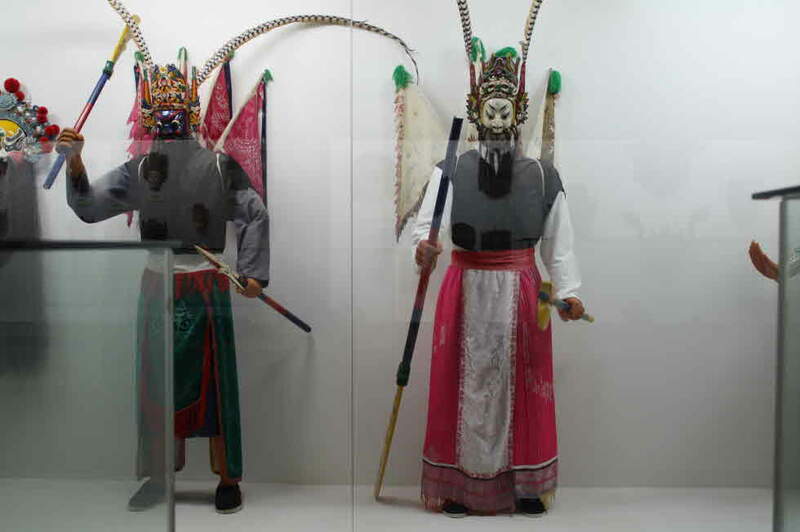 Across from Andong Intercity Bus Terminal, take bus No.46 headed for Hahoe Village. 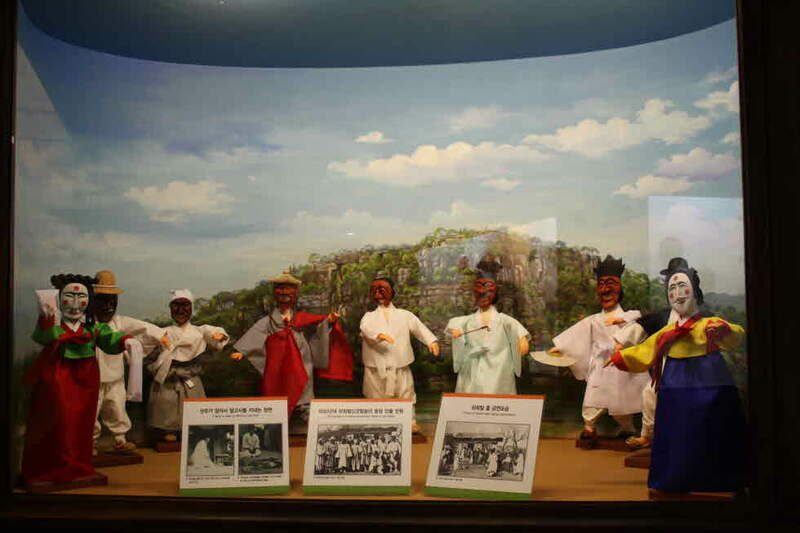 It is then approximately a 50 minutes ride to Andong. 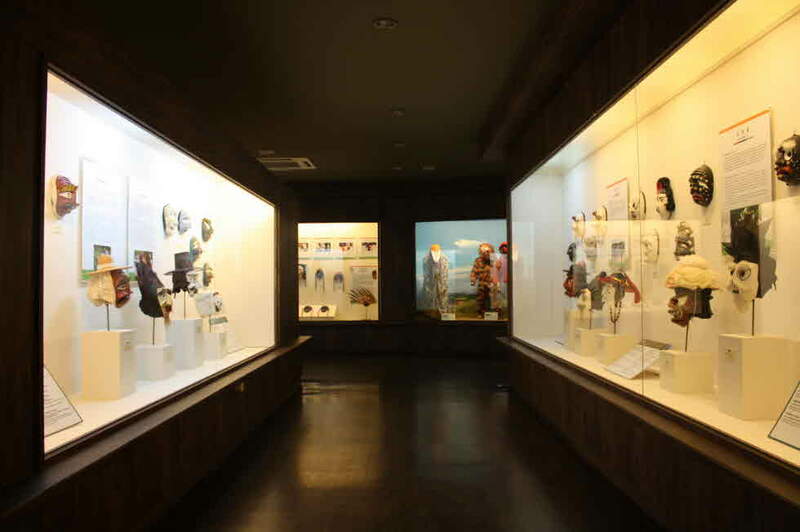 Hahoe Village. 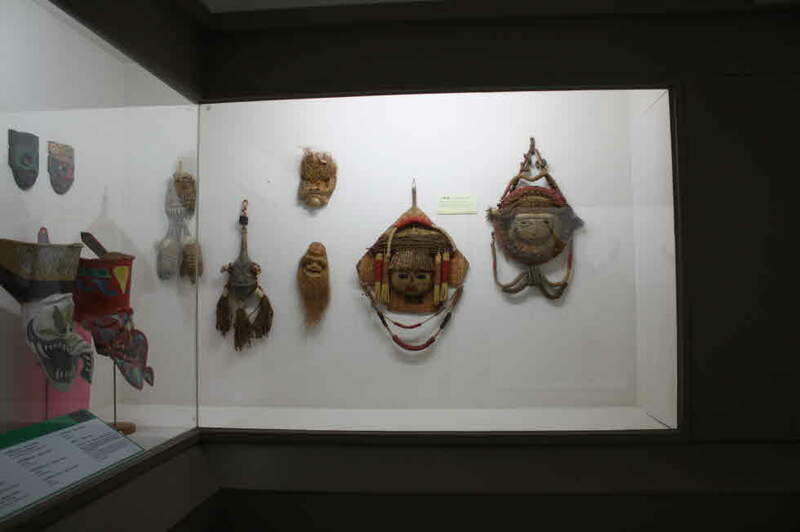 (Bus comes 6 times a day) Have driver let you off at museum on the way to the village parking lot. 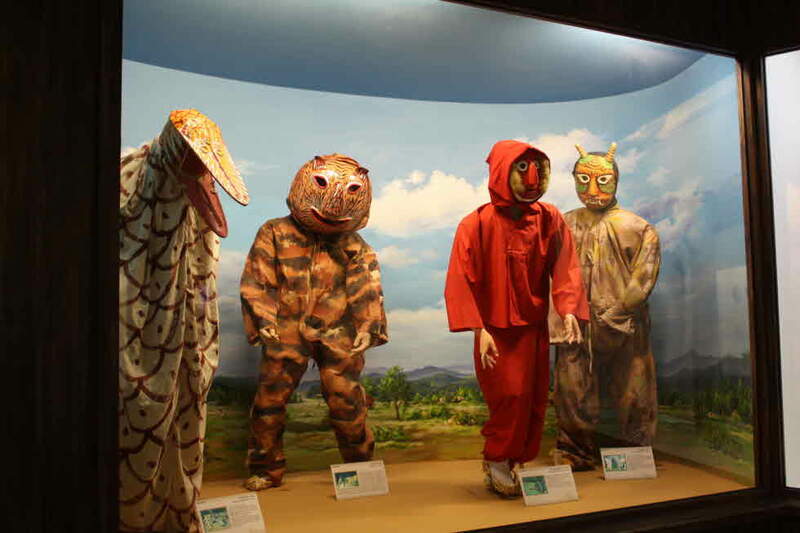 It takes about 3 hours 40 minutes from Seoul By train. 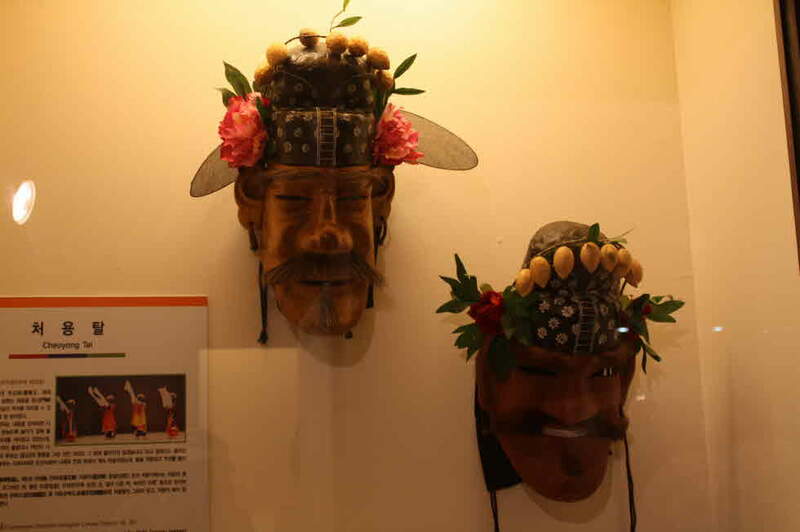 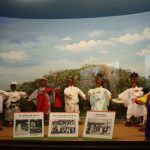 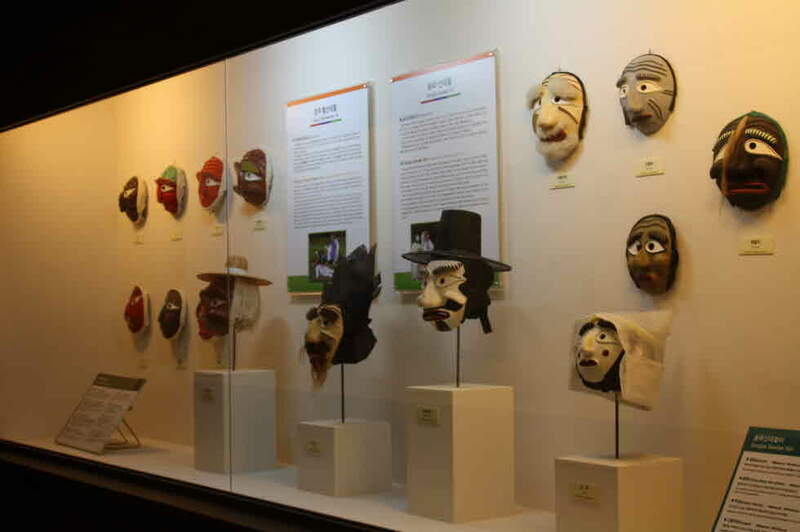 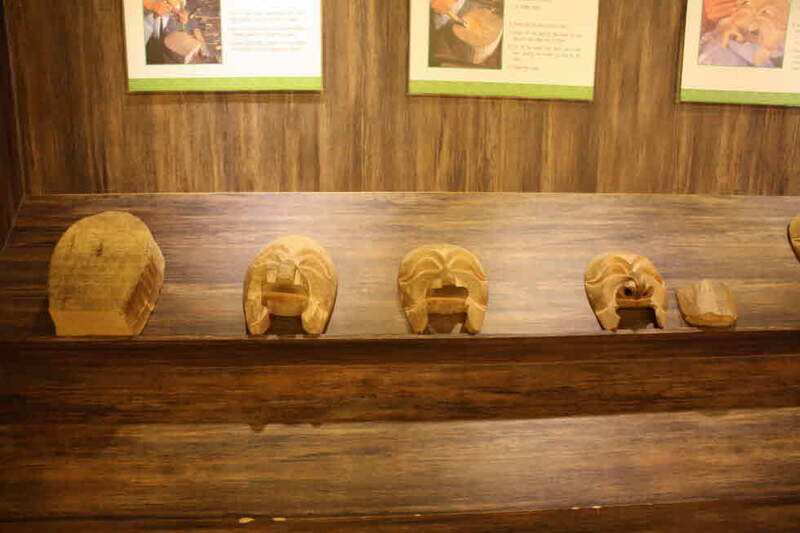 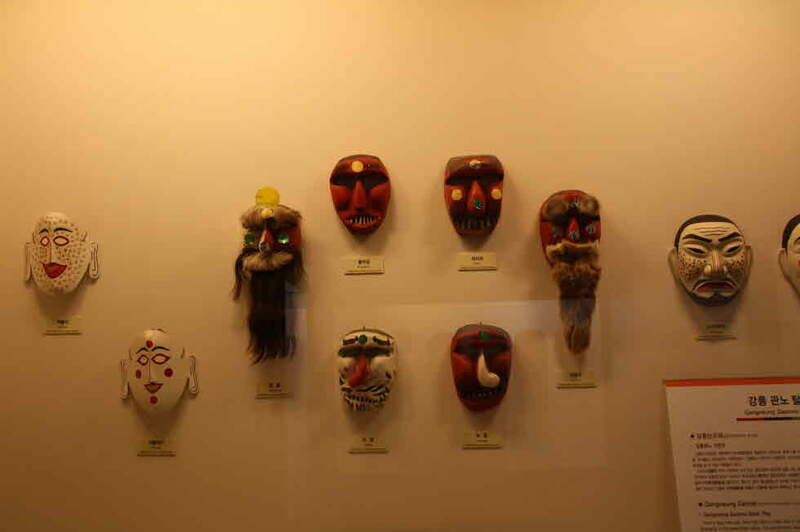 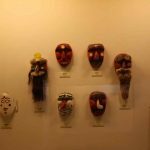 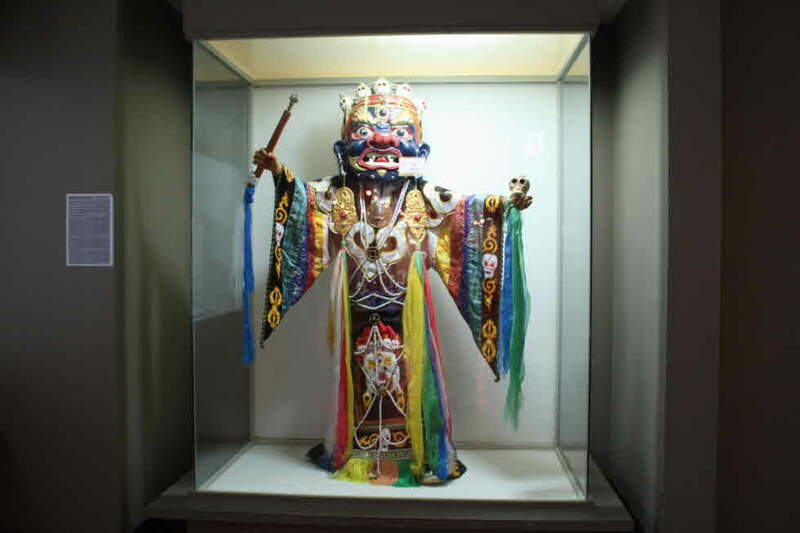 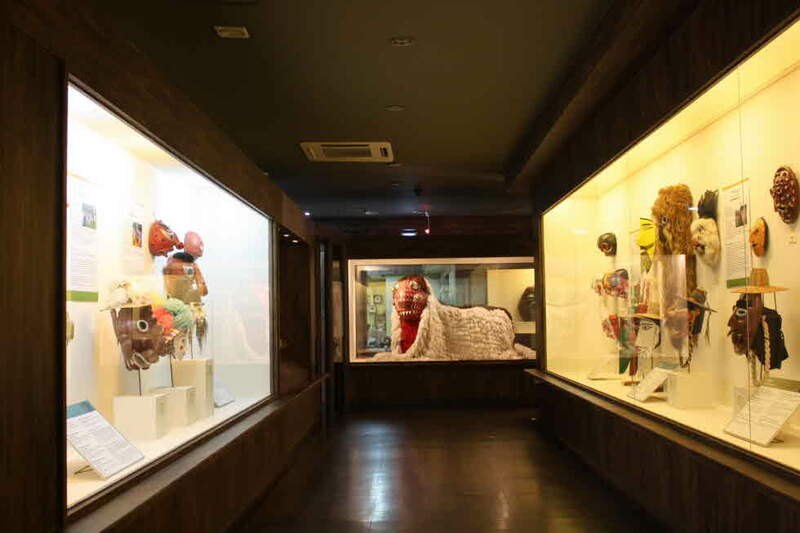 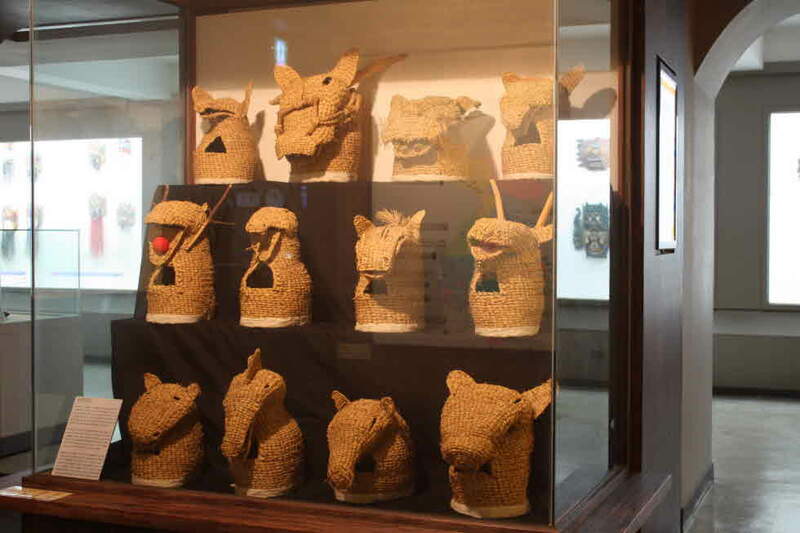 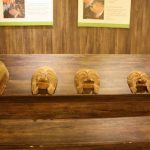 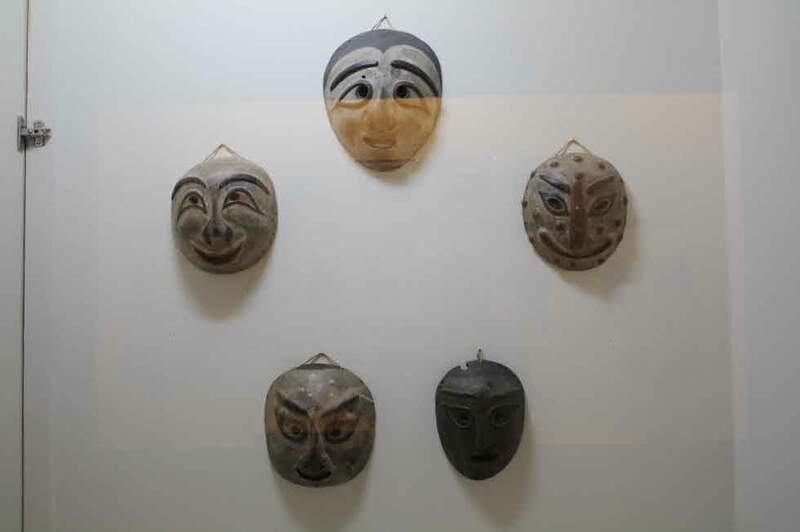 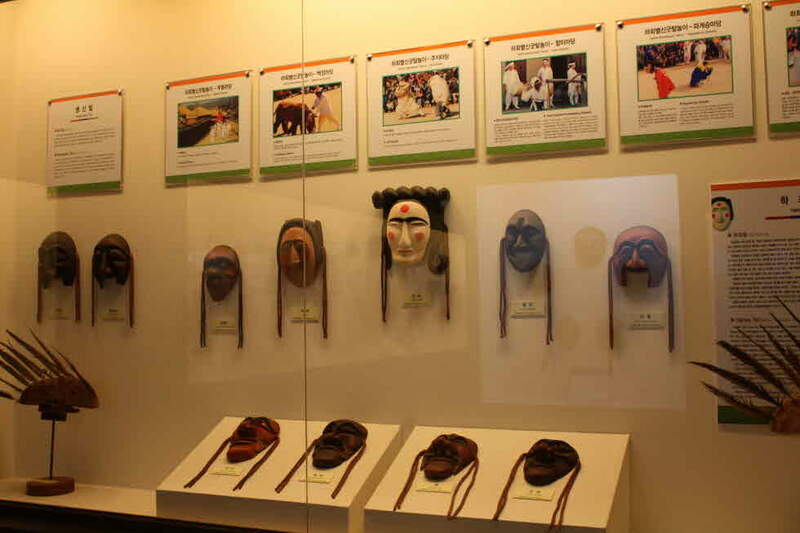 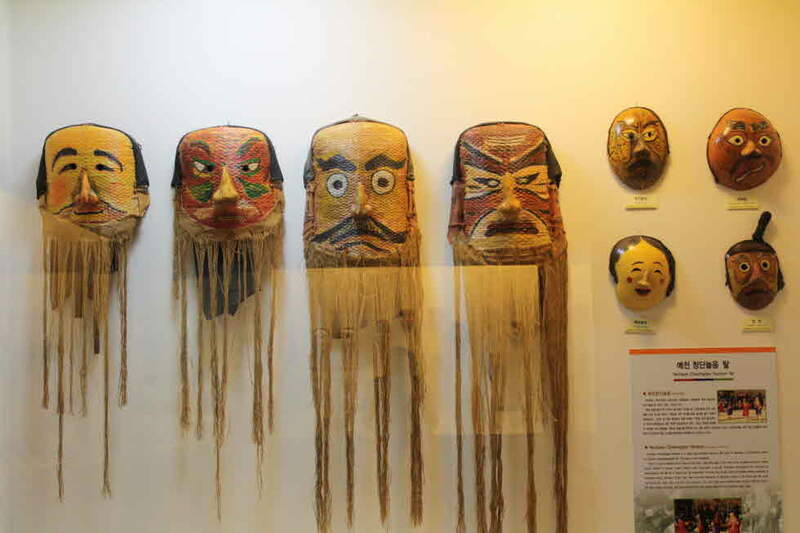 The Hahoe Mask Museum, located near the entrance to Hahoe Village, displays masks from Korea and around the world. 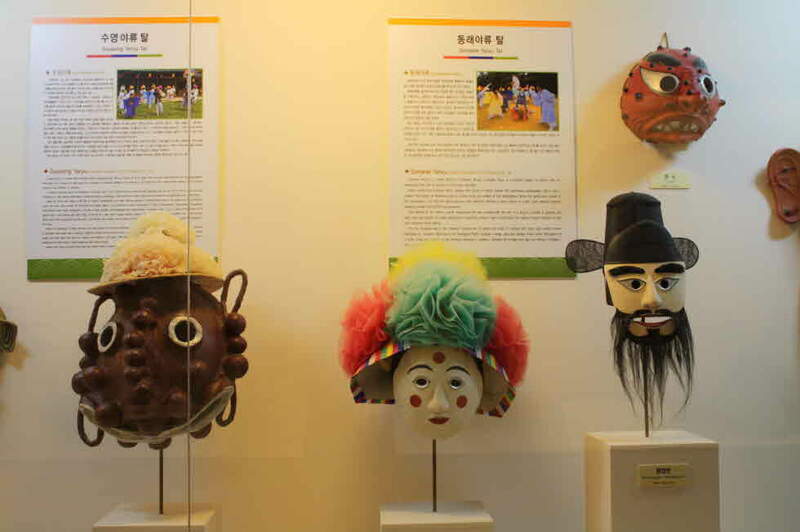 Special emphasis is given to Korean masks associated with various maskdance traditions, with pride of place belonging to the Hahoe Maskdance Drama masks. 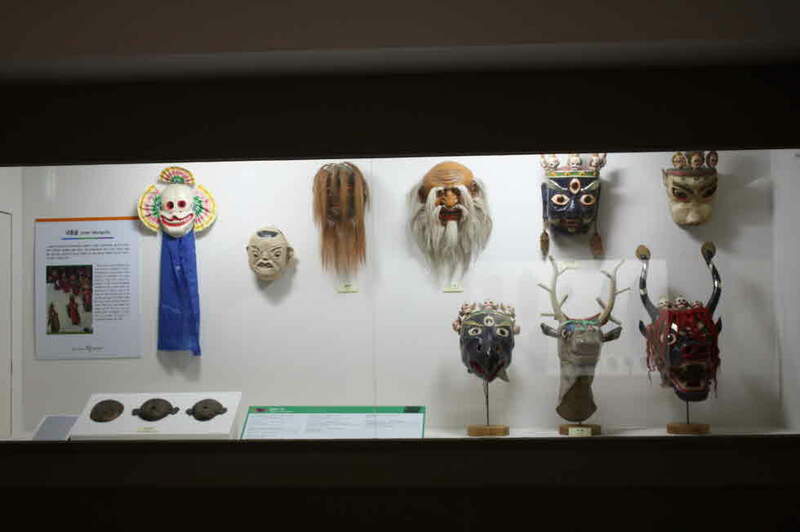 Special displays illustrate the making of various masks and how they are used in performances and rituals. 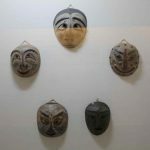 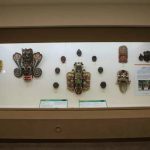 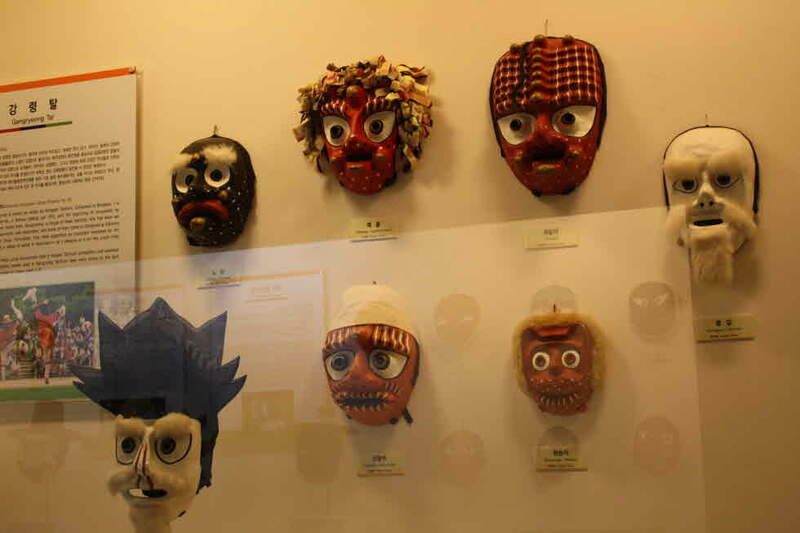 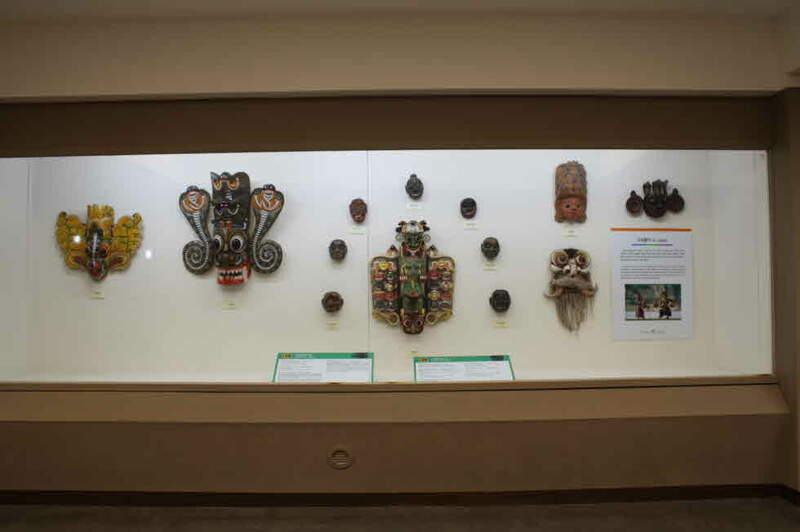 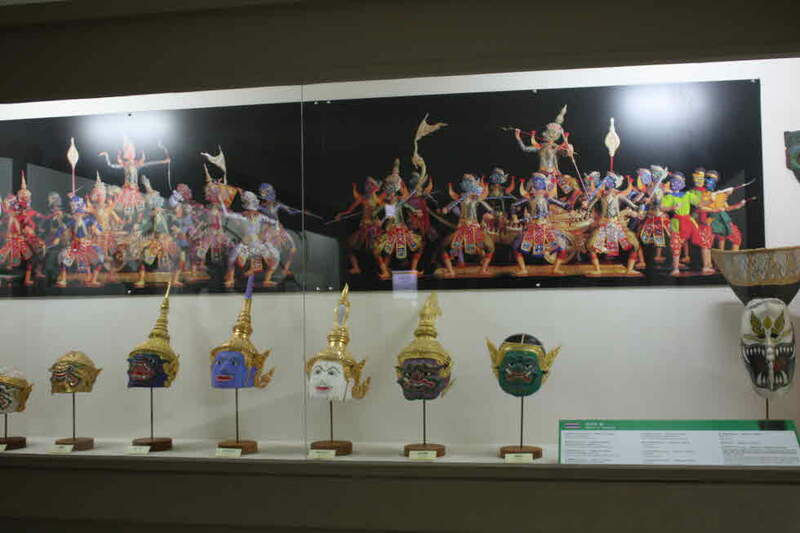 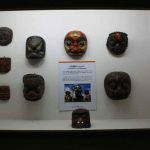 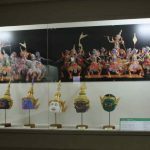 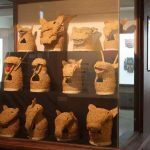 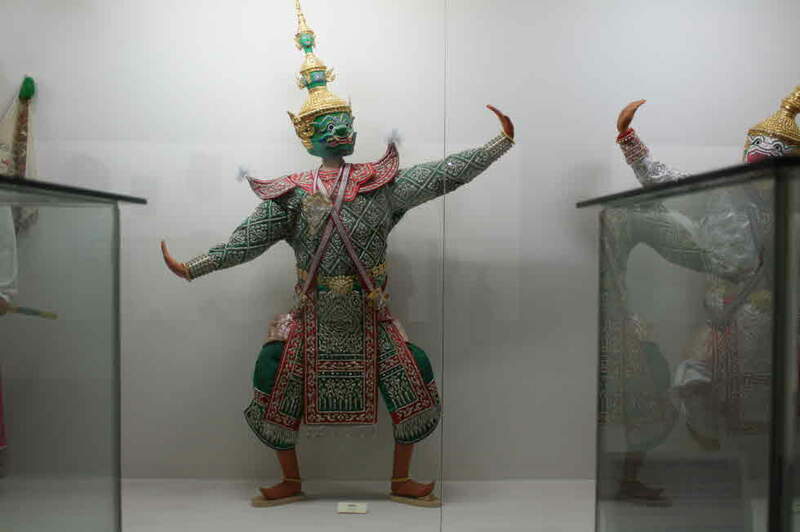 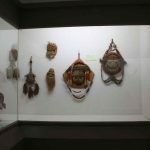 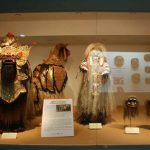 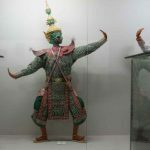 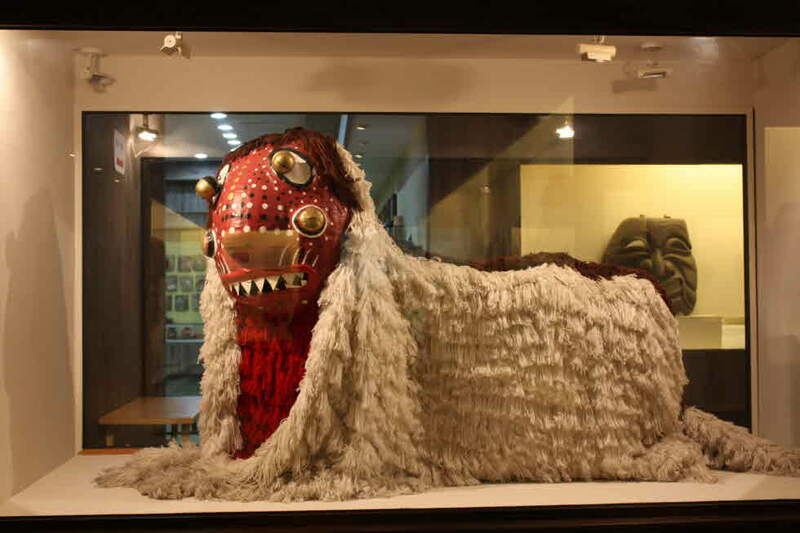 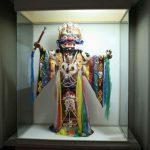 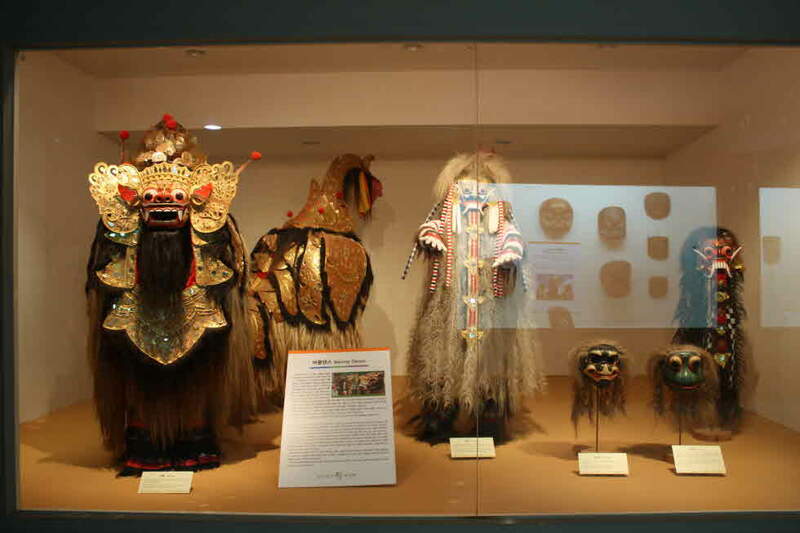 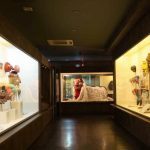 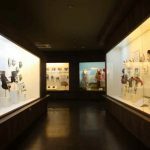 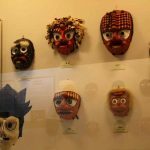 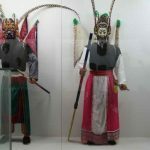 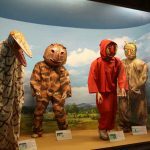 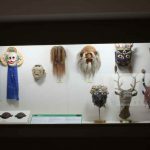 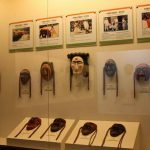 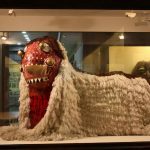 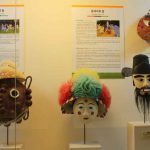 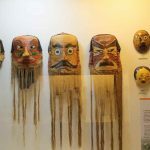 As the wildly popular annual Andong Maskdance Festival is an international event, drawing participants from countries and cultures worldwide, the museum has a fine assortment of masks from around the globe. 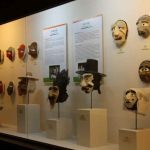 The masks on display can be humorous, frightening, realistic or absurd, but each example is a window to the culture that produced it. 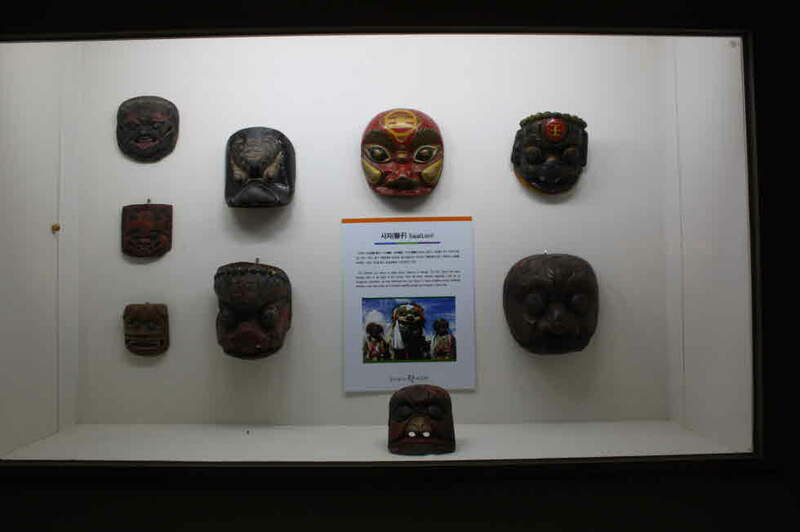 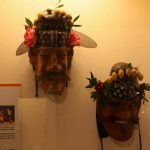 The museum also boasts an excellent gift shop with masks and a wide range of local handicrafts and souvenirs.